English - First Additional Language - CAPS - Study & Master - Learner's Book - Grade 5. 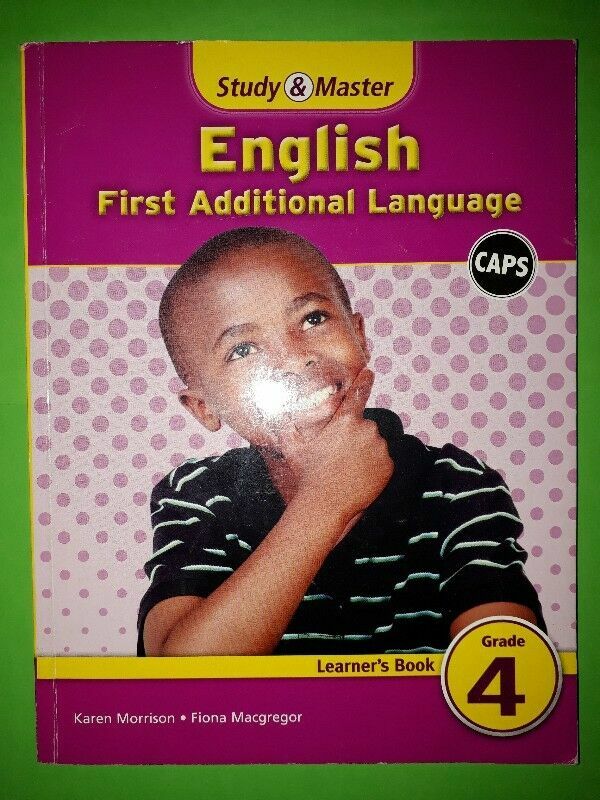 Hi, I’m interested in English - First Additional Language - CAPS - Study & Master - Learner's Book - Grade 5.. Please contact me. Thanks!